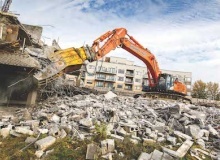 Okada America, Inc. & Rotar International BV Announce a Joint Alliance of their Demolition Attachments Clackamas, Oregon—Okada America, Inc. and Rotar International BV have announced that they will enter into a joint alliance of their demolition attachment businesses in the North American marketplace effective January 1, 2019. 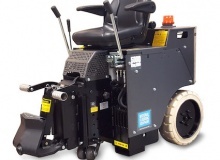 In order to continue supporting European rental markets, US based surface preparation manufacturer National Flooring Equipment has announced its return to the Executive Hire Show. Since introducing its range of mobile crushers 27 years ago , RM has seen the growth of the recycling industry, and tightening of environmental regulations, lead to increased demand for its compact crushers, increasingly so in China. 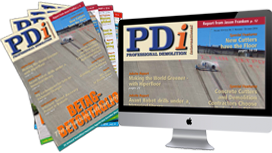 The Diamond Award is organised in cooperation with the national associations of IACDS and is an internationally recognised competition for concrete sawing and drilling companies, presenting them with the opportunity to demonstrate their professionalism. 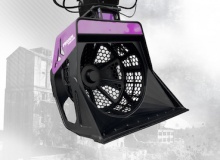 Conjet is having a sneak preview of their new interface, color display and remote control box before the official release at World of Concrete in Las Vegas, USA. 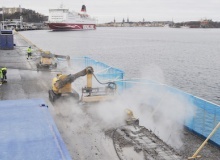 Aquajet Systems AB, the hydrodemolition division of Brokk AB, will launch the Ergo Spine attachment for its new Ergo System hydrodemolition machine in the United States at World of Concrete 2019, booth C4249. The Spine wields four times the water reaction force of hand lances, giving contractors a more powerful and safer alternative. 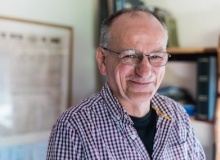 For over three decades steel company SSAB has delivered steel plates to UK Company Kocurek Excavators, now seen as one of the industry leaders in the manufacture of demolition equipment. 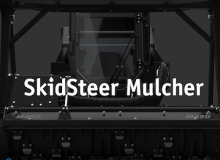 Prinroth, well known for its crawler carriers, also manufactures a wide range of mulching equipment, developing expertise in agriculture and forest management, with the company having recently introduced its latest mulching head model, the M450. 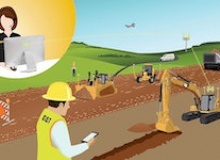 Caterpillar has introduced a new suite of Cat Connect technology that offers remote equipment diagnostics and software updates to reduce machine and engine downtime, thereby increasing jobsite efficiency. 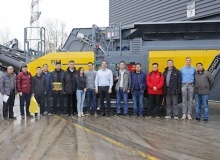 The exciting capabilities of the Allu range of Processors and Transformers were the stars of the show for the company at bauma China 2018. As the largest trade show in Asia, Allu was delighted to show at first-hand how its equipment can help construction companies maximise their business, whatever the application. 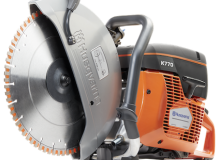 GSSI, the manufacturer of ground penetrating radar (GPR) equipment, highlighted its StructureScan Mini XT and StructureScan Mini LT systems at The Buildings Show (World of Concrete Toronto Pavilion), from the 28-30 November 2018, at the Metro Toronto Convention Centre. 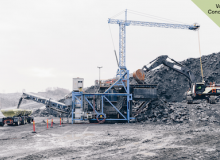 Volvo Construction Equipment (Volvo CE) and its customer Skanska have been testing the viability of the ‘electric site’ research project over the last 10 weeks at Skanska’s Vikan Kross quarry, near Gothenburg, Sweden. 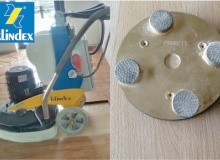 To help contractors improve productivity during floor renovations, surface preparation equipment manufacturer, National Flooring Equipment, exhibited at The International Surfaces Event (TISE). 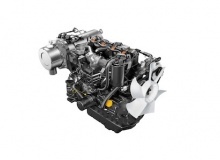 Yanmar Co., Ltd. has released a list of diesel engines manufactured by the company that are now certified for compliance with the European Stage V (EU Stage V) off road emission standards set to come into effect in 2019. 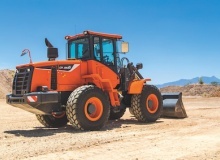 Doosan Construction Equipment will display a variety of products at its booth C5577, Central Hall, during the annual World of Concrete exhibition in Las Vegas from 22-25 January 2019.